Missouri Lt. Gov. 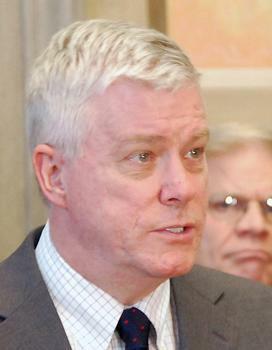 Peter Kinder is predicting that voters will get a chance to decide whether to make Missouri the 25th state to enact a right-to-work law. Kinder said while attending a Chicago conference of the American Legislative Exchange Council that he believes fellow Republicans in the Legislature will refer the measure to the ballot next year. 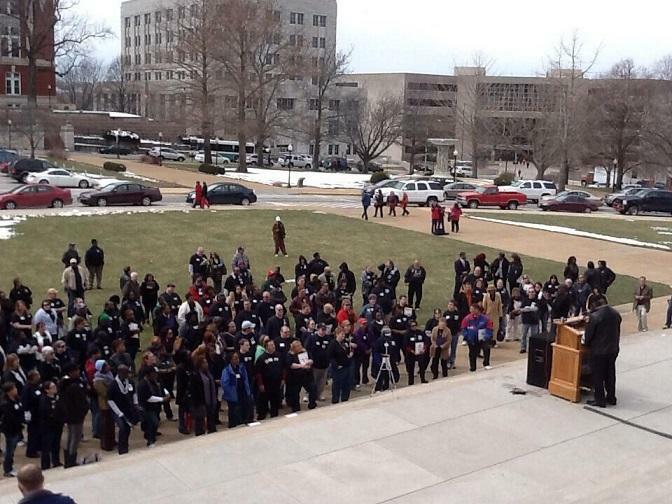 The measure would prohibit union membership or fees from being a condition of employment in Missouri. The Missouri House has given final passage to legislation that would limit labor unions' ability to deduct dues and fees from the paychecks of public employees.